If you’re like most people, you may not realize that the landscaping industry includes two different sides. The term itself is often associated in people’s minds with freshly mowed lawns, clipped hedges and manicured gardens. But that’s just one part of the picture. 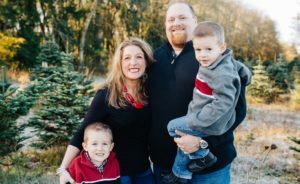 Aaron Borden, owner of Olympia’s AJB Landscaping & Fence, is used to the misconception. “Most people think we’re on the maintenance side, but we’re in the construction side,” says Borden. 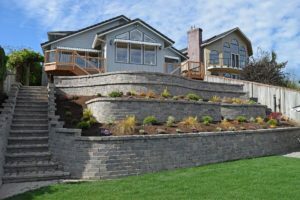 The difference: landscape construction involves concrete, irrigation systems and structural components such as retaining walls, paver patios and fire pits, rather than tree pruning or hedge trimming. 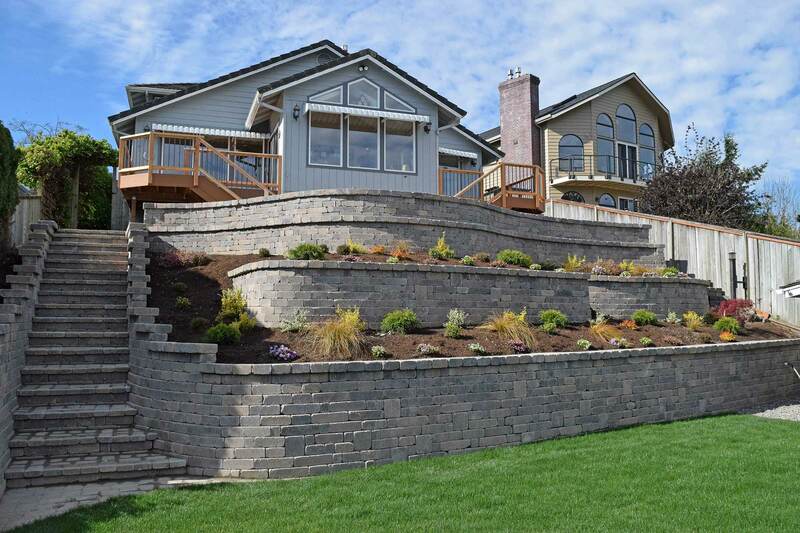 Borden brings over 15 years of experience to projects such as retaining walls that require expertise in excavating, grading and drainage as well as knowledge of how materials weather over time. The company also installs sod, synthetic grass and driveways. To learn more, visit the AJB Landscaping & Fence website or call 360-789-3707.